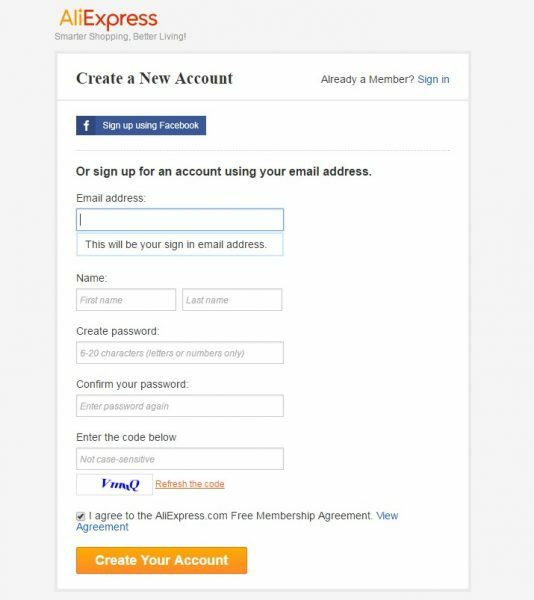 You will be redirected to Portals AliExpress where you need to fill in necessary account information and click Create Your Account. Fill in all required fields in Profile Information. 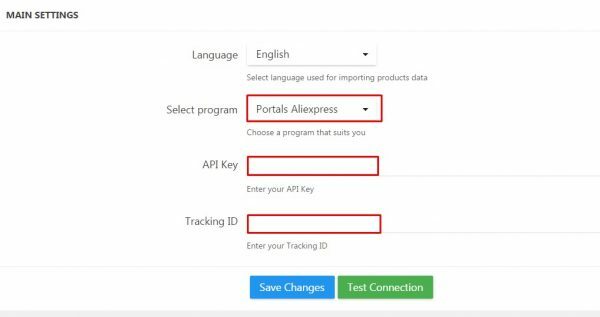 AliPlugin Pro v 1.9 does not require API Key. 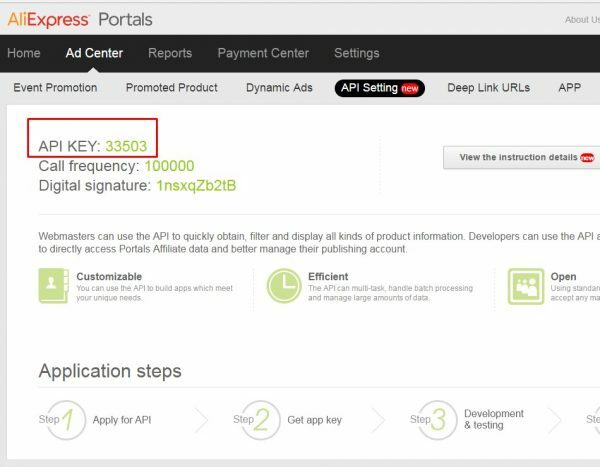 Now open Ad Center and go to API Settings section. Click Apply Now to apply for the API Key. Please, note that it can take up to 5 days before API Key appears in your API Settings. 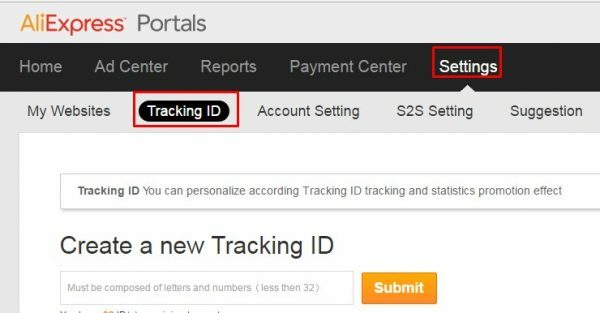 To create your Tracking ID you need to go to Settings section and choose Tracking ID tab. 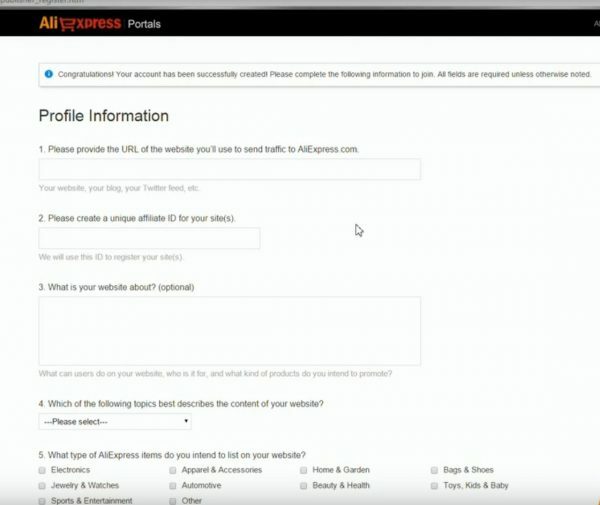 You can create up to 50 Tracking IDs for one affiliate account.